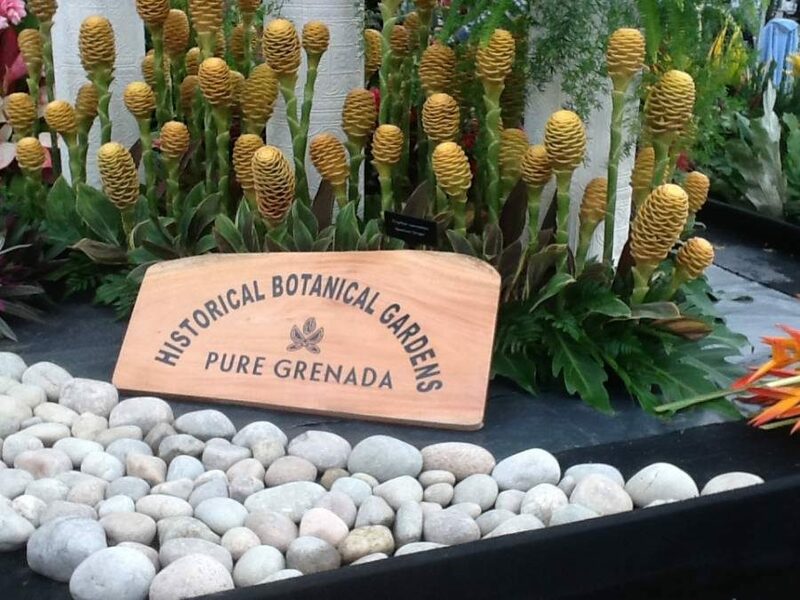 The Grenada exhibit at the RHS Chelsea Flower Show 2017 entitled ‘Historical Botanical Gardens-Pure Grenada,’ has won Grenada its 13th gold medal. Grenada-based coordinator/designer, Catherine John has led the design team since 2015. Her team brought Pure Grenada, the Spice of the Caribbean to life with a fragrant and exuberant representation of the Botanical Gardens, founded in 1886 and for generations a much-loved place to visit. The design was highly acclaimed by the judges. The foliage and spices were grown in Grenada and arranged to John’s design ahead of Monday, 22 May. The display enthralled VIP Press Day visitors including celebrities including Piers Morgan and TV hostess, Gloria Hunniford and Grenadian born Dr Johnson Beharry VC, recipient of the highest military decoration for valour in the British and Commonwealth armed forces. All connected with the pavilion express their gratitude to the 2017 sponsors and those who offered their time and plant materials. 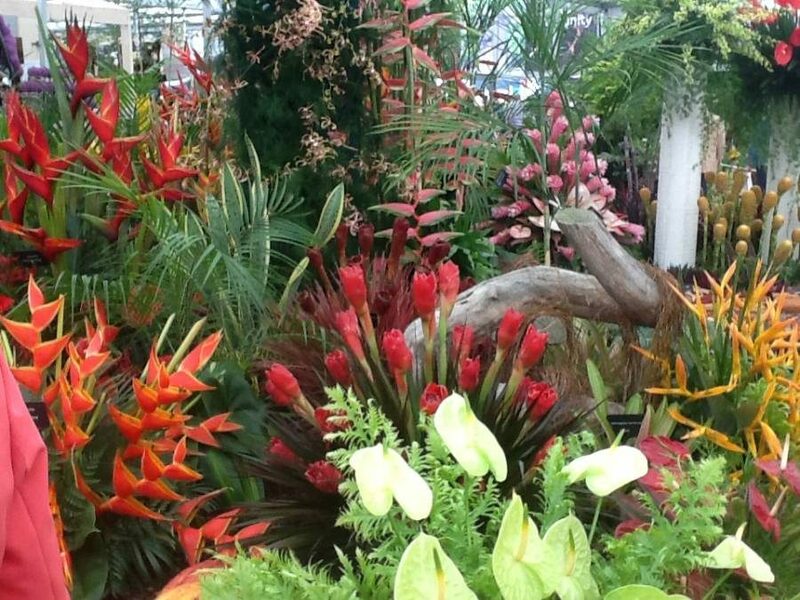 Grenada has had great success exhibiting at RHS Chelsea. 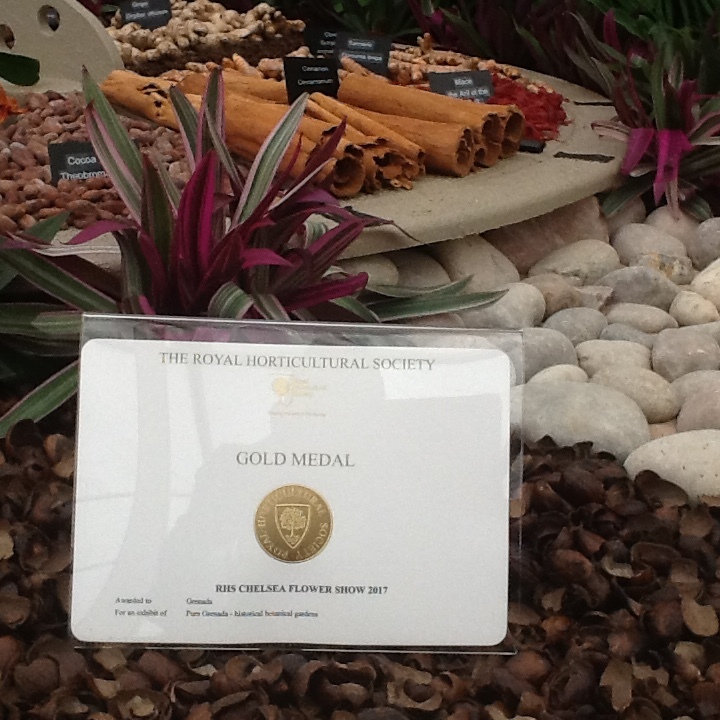 The first exhibit appeared at the 1998 show and earned a Silver Gilt. Under the leadership of Suzanne Gaywood MBE, Grenada has won 12 Gold and 5 Silver Gilts. RHS Chelsea Flower Show remains open to the public until Saturday, 27 May 2017.